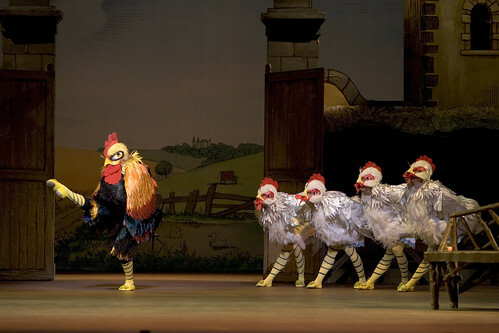 The choreographer’s glorious romantic comedy evokes his beloved Suffolk and is one of his finest and most characteristic works. 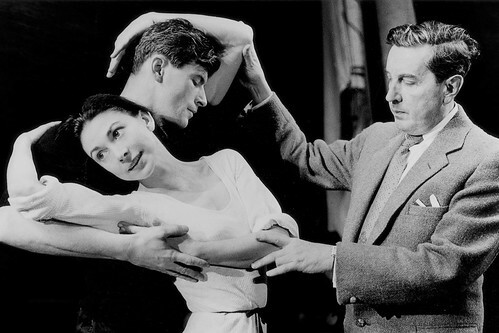 We look back at the career and legacy of the founder choreographer of The Royal Ballet. The influences behind the quintessentially English choreographer.